Influence infuses everything we do in life. It’s what enables us to get further faster. An unstoppable leader will have a clearly defined purpose; they know how to leverage his or her influence. This is how a leader achieves longstanding significance. I think of it as an absolute. If you’re not influencing others, they are influencing you. A large part of my work as an executive coach is to help leaders understand how to use and increase their influence. Perhaps this characteristic evolves through a deliberate thought leadership program or by being astoundingly strategic about networking. All of this connects to your past, present and future (how very Tarot of me). Influence is about who you are and how you think. It’s about your accomplishments and what you’re capable of achieving. Yes, a lot of it is about what you know. But that’s only part of it, and not an equal part, I might add. Most of it is about WHO you know and how you leverage that power in your networks. That’s what truly separates you from the pack. 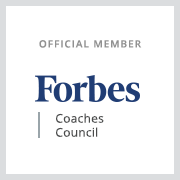 Put it this way…there are a lot of coaches out there and my differential influence is the coveted network I’ve built. 1. What have you done? Your past achievements tell everyone what you have done. It allows you to illustrate your effectiveness as a leader and gives your followers a reason to trust your leadership. 2. What can you do? This is your ability to make ideas happen. Your followers want to know that you can quickly and efficiently make decisions. 3. Who are you? Your mental and moral qualities will determine what caliber of person will follow you. For example, if you are a fantastic leader then you will attract other amazing leaders. 4. Who do you know? 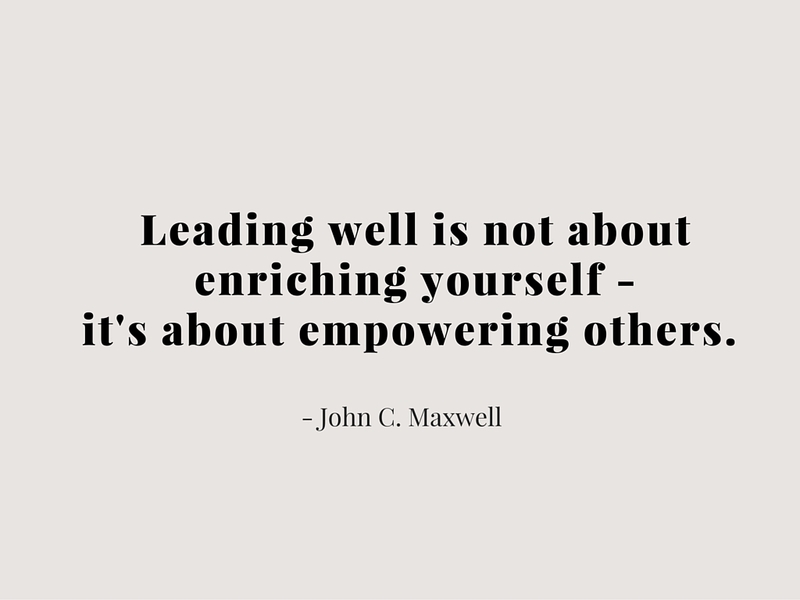 Being an influential leader is dependent on your relationships. The more profound the relationship, the deeper the influence you will have with your followers. Here’s a couple of other articles I recommend for increasing and using influence.